So Fashionably Frugal: My Lilly Pulitzer for Target Picks! 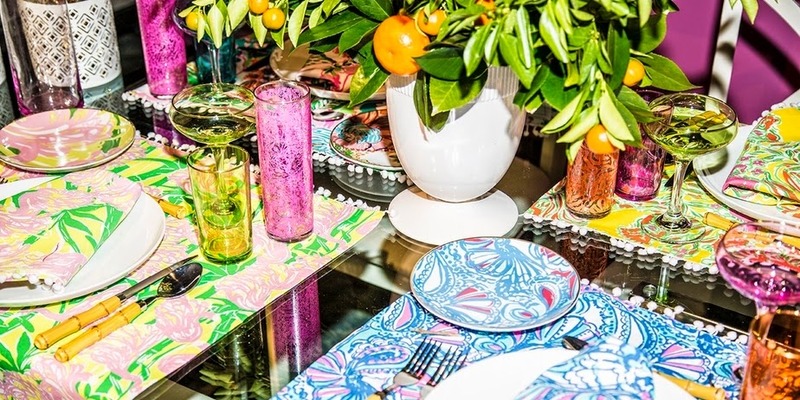 Lilly Pulitzer has teamed up with Target, and the result is an amazing collaboration coming to select stores and the Target website on April 19th. The collection contains over 250 pieces of apparel, accessories, and home decor, ranging from $2 to $150 (with almost 200 items under $30). If you aren't familiar with Lilly Pulitzer, this is an amazing deal. Lilly Pulitzer dresses cost anywhere from $100-$200 each. For the first time plus sizes will be available as well for purchase. Target’s past designer collaborations have been known to have high quality materials and stitching. Because of this the clothing sells out very quickly…usually in a matter of hours! The fabrics feel expensive, and the styles are definitely something you wouldn’t expect to pay pennies for. The pieces I've bought in the past also hold up the test of time...I still get compliments on some collaboration pieces I bought up to three years ago. A preview of the entire collection can be found here. I suggest checking out what you want so you can buy exactly what you want before it sells out! Here are some of my favorite pieces from the collection that I want to buy. The links for all of these items will be placed on this site immediately when the sale begins! Be sure to check back for it! I’m a big fan of Target collaborations and have been known to stay up all night the morning it’s revealed. Yes...I'm that pathetic sometimes! I personally like it because you can buy everything you want in one fell swoop while lounging at home in your pajamas. If you decide to stay up like me, I suggest you keep some caffeine near by. In the past, Target has slowly released new merchandise on it’s website over a series of three hours. You might be up until 3am waiting for that piece you really want! But trust me, it’s worth it! 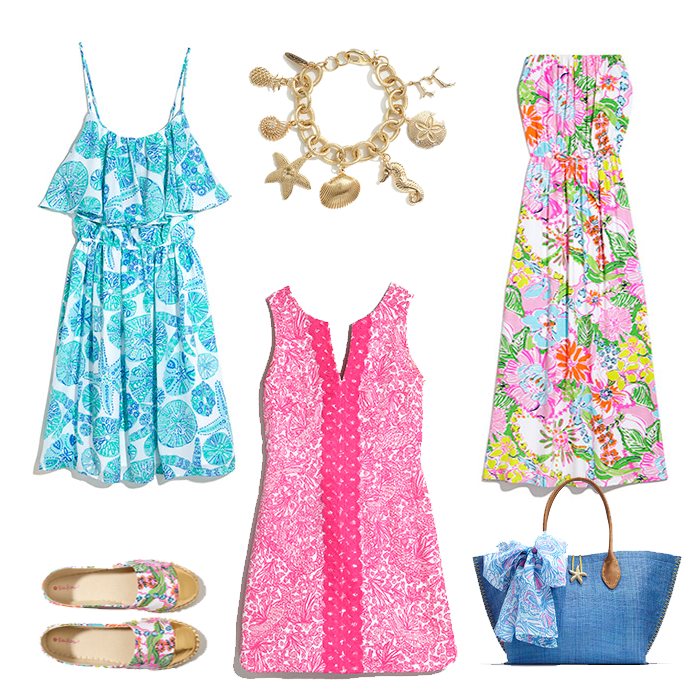 What pieces are you most excited about in the new Lilly Pulitzer for Target collaboration?